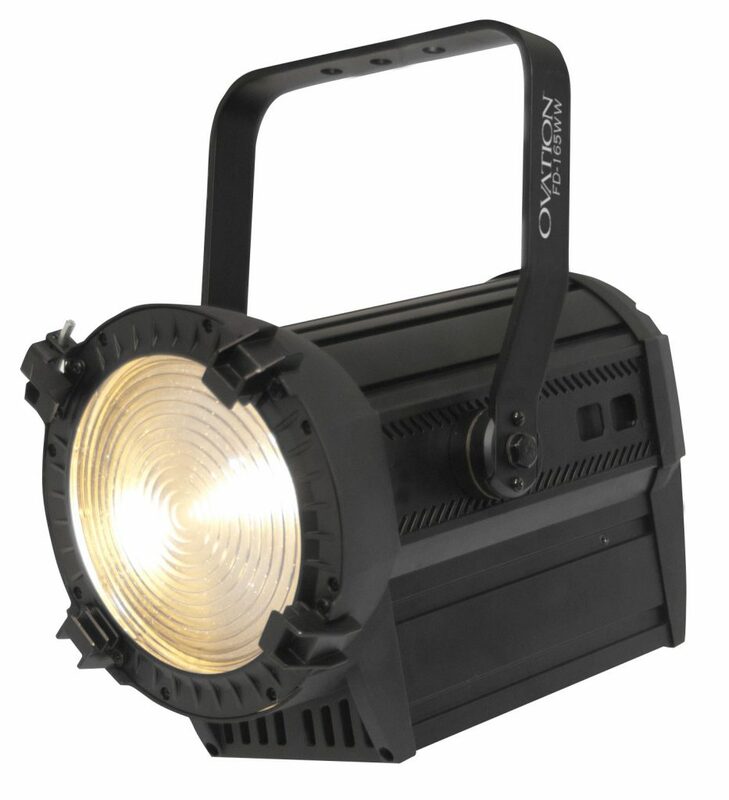 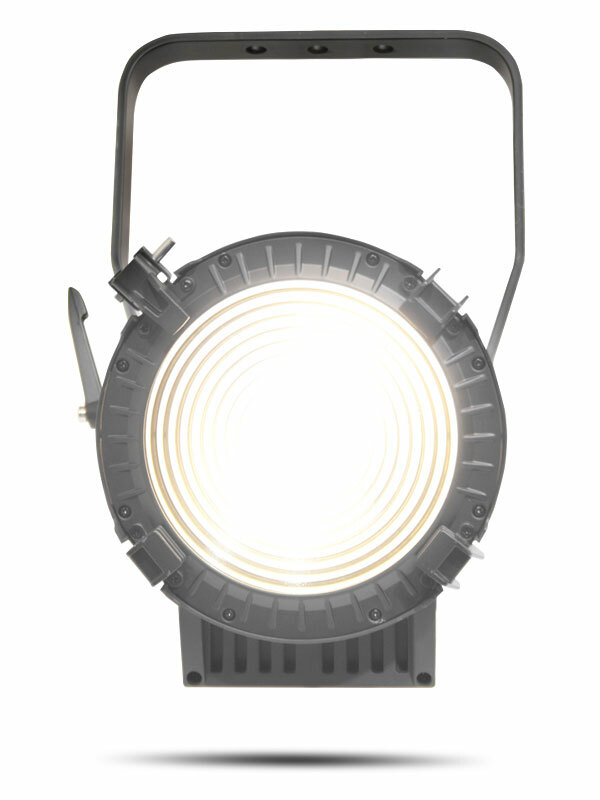 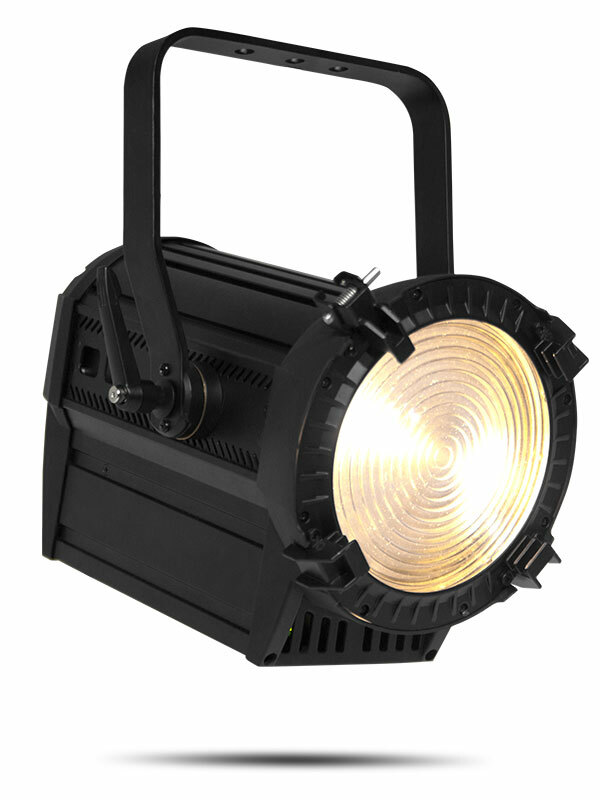 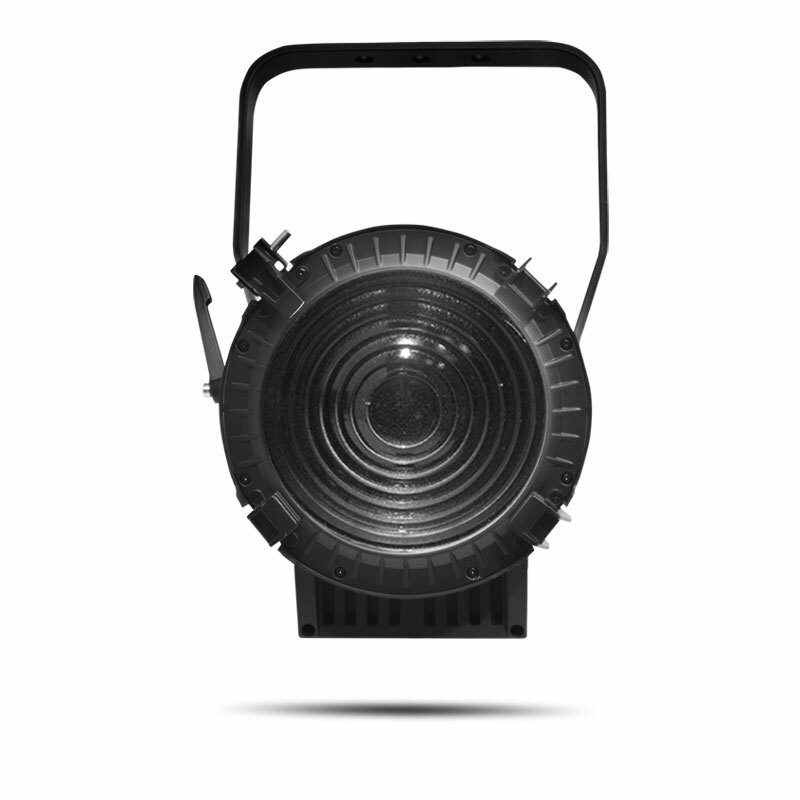 Ovation FD-165WW is a Fresnel wash utilizing data and power sensors that make it possible to run on both dimming power systems and constant power rigs. 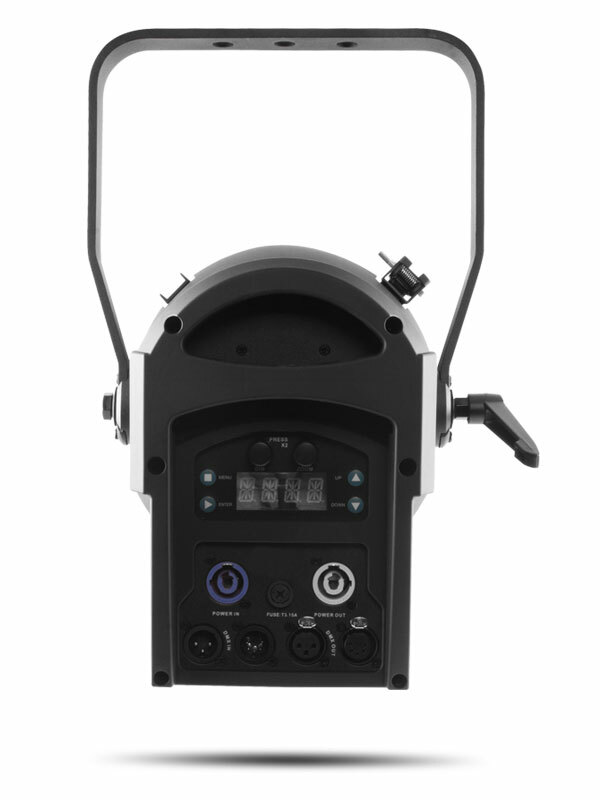 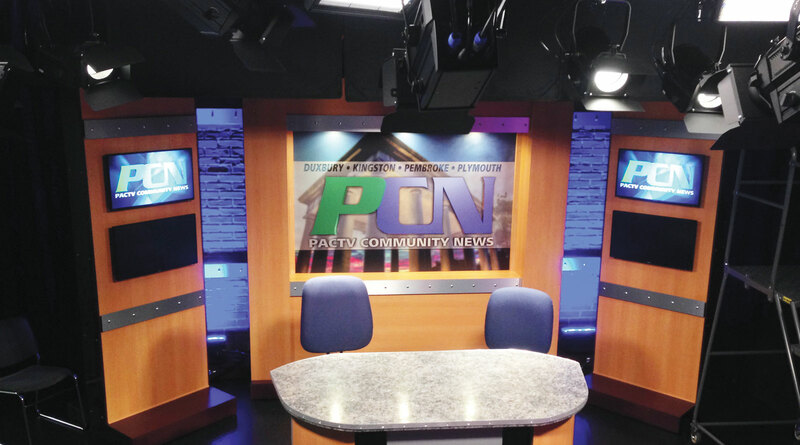 Even when the fixture is used on a dimming system, our proprietary motorized zoom is still easily accessed by the rotary knob on the back of the fixture. 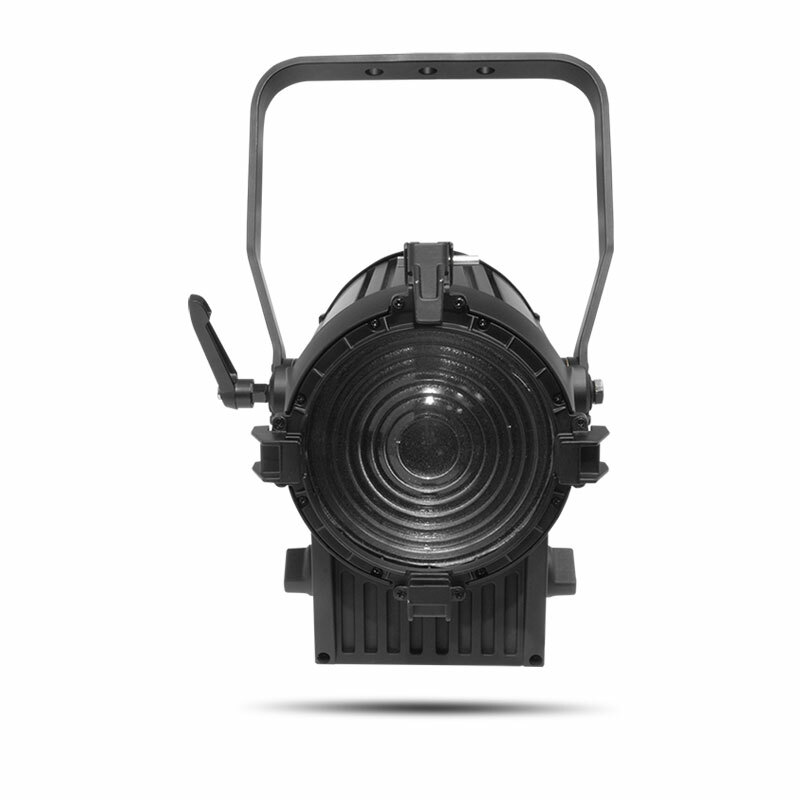 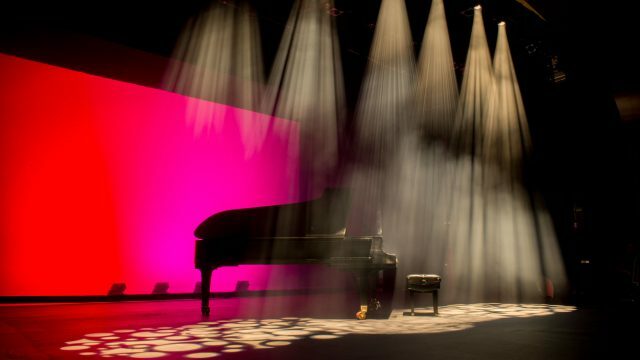 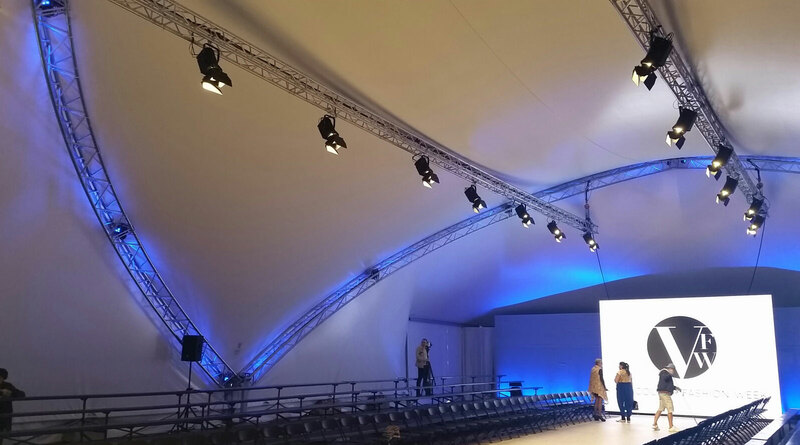 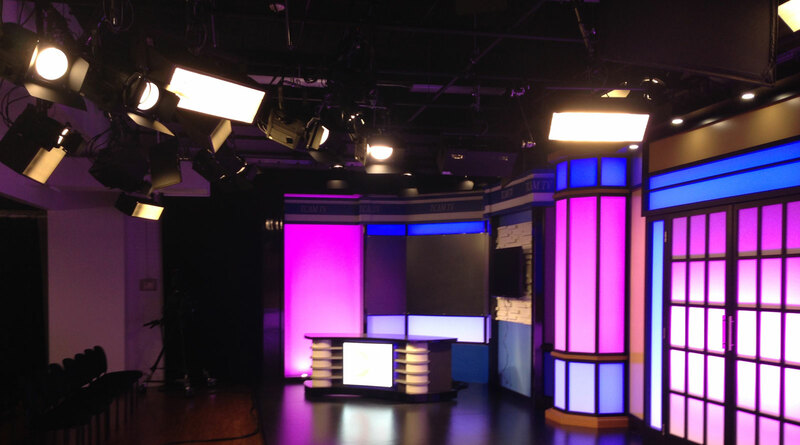 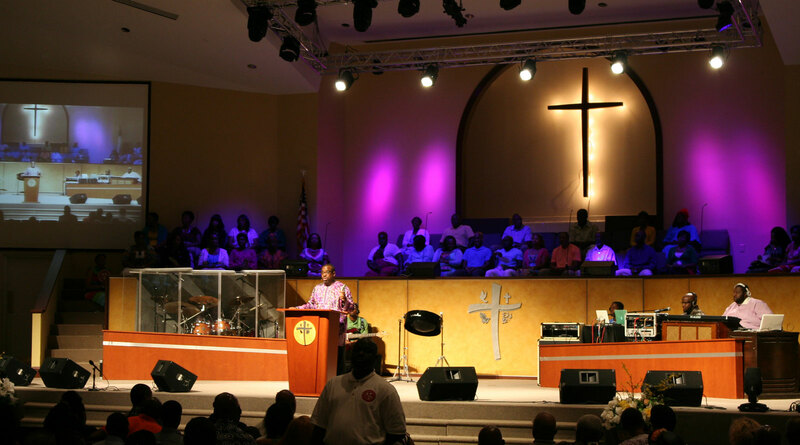 The phenomenal dimming and the smooth, even field of light produced by the original Ovation F-165WW are still present, but are now made accessible to operators who otherwise hesitated to make the switch to LED lights due to costly investment in dimming systems.